A common thread in all outstanding organizations is that service starts on the inside. Most organizations strive for client and customer satisfaction, but what about the internal customer? Is that just lip service? Over the last 30 years of working with organizations of many shapes and sizes, we have witnessed different types of service models and structures. In this session we will share best practices for delivering service and establishing a service organization that is second to none. This session focuses on enhanced customer service and relationship building skills with internal and external customers to provide service beyond expectations. Explore the service roles of internal and external customers. Subscription to Consultative Sales Sprints: No cost for SA members. $299./per year for yet to be members. Includes 12 forums – approximately one per month. Join as often as you like! Complimentary for CSC grads. Go to Salesassociation.org. 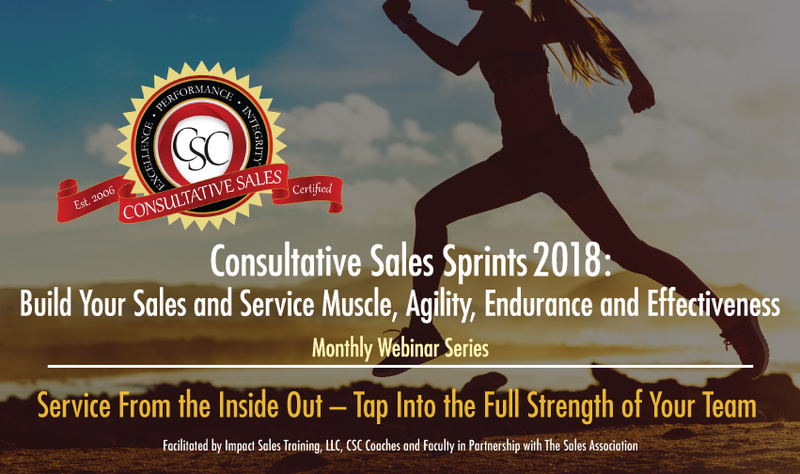 Register for the webinar series, continue check out and enter promo code CSC2018. Consultative Sales Sprints are led Certified Consultative Sales Coaches. The forums begin with a presentation of the topic of focus followed by opportunity for discussion and coaching around real sales issues. 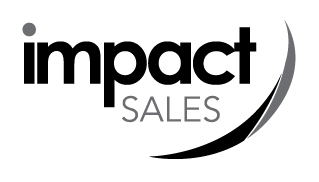 Marcia Gauger is the Chief Learning Officer (CLO) and founder of Impact Sales Training, LLC. 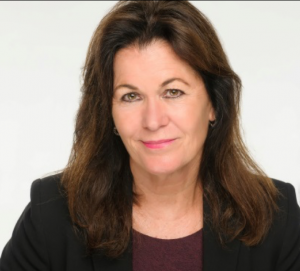 Marcia is co-developer of the Sales Association’s Consultative Sales Certification (CSC) program, which is nationally accredited for producing sales performance and results. Marcia’s background includes close to three decades of sales and sales management, coaching, and training experience. Marcia has worked with thousands of individuals worldwide in classroom and virtual settings. Marcia is dedicated to helping others achieve their full performance potential and contribute to the results of their organizations. She has authored hundreds of proprietary training programs and holds several copyrights and trademarks. 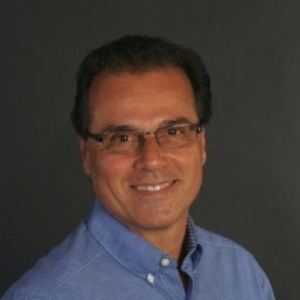 Tom D’Agostino is the Chief Consultative Sales officer for the Consultative Sales Academy and is a Master Coach (CSCC) of the Consultative Sales Certification (CSC) program. Tom brings over 35 years of insights into his coaching practice. Tom has extensive experience working with leaders and sales team members in several industries and specializes in logistics companies and technology. Tom builds close relationships with his coaching clients bringing practical insights and encouraging them to learn and grow.